Unlike CVS or Subversion, Git is now in widespread use for its advantage. 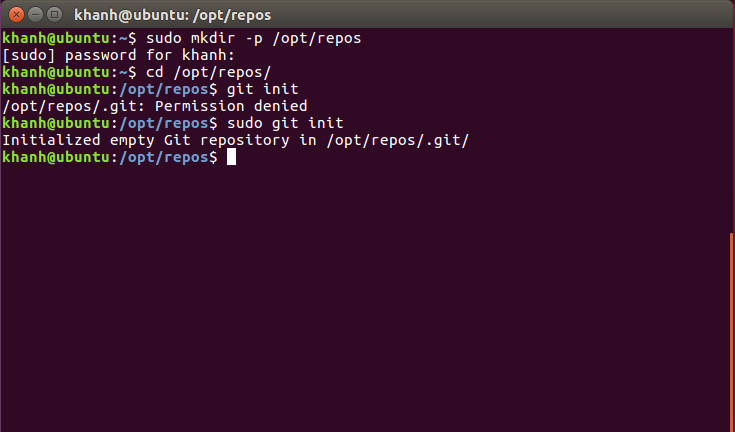 In this tutorial, I will guide you through the steps to install a GIT server on the Ubuntu environment! 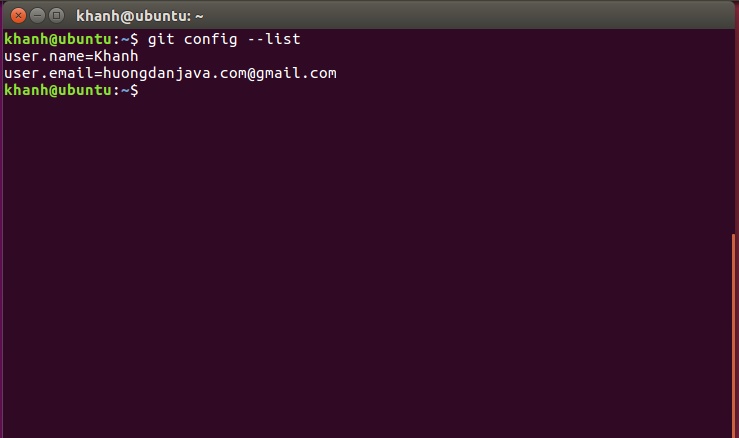 After installation, you need to configure your username and email for Git to be able to start working with it. 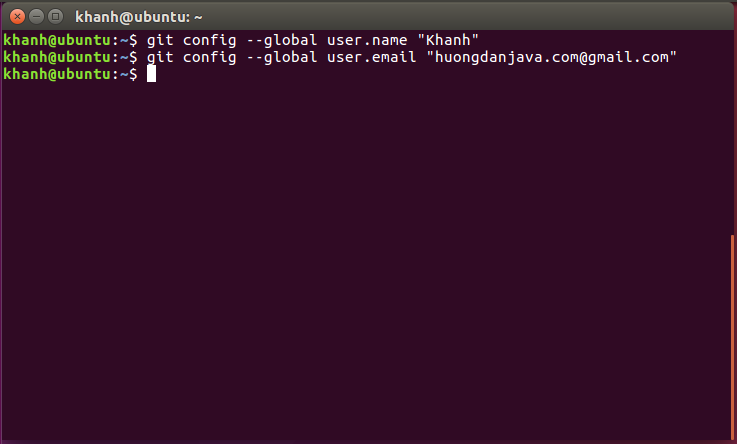 git config --global user.email "<email>"
to see the current configuration of the Git.. Here you can start creating a Git repository! 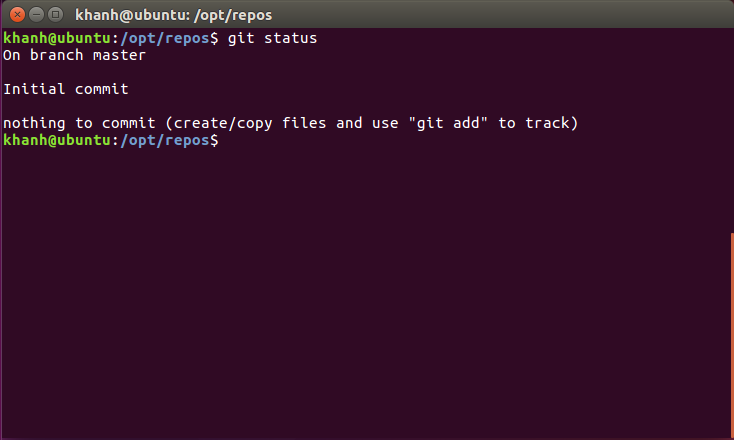 If you want to create a Git repository in a folder you want, then create that folder and move to this folder. 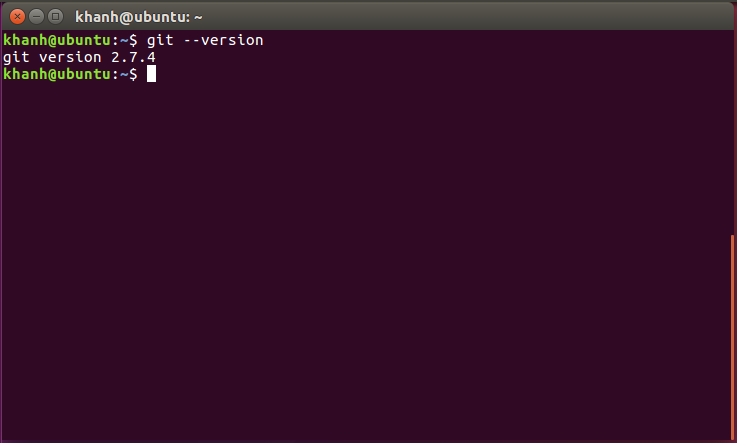 Then, use the following command to create a Git repository. With this statement, it will give us a Git repository in the repos directory in the user directory.